NEW CONSTRUCTION!! 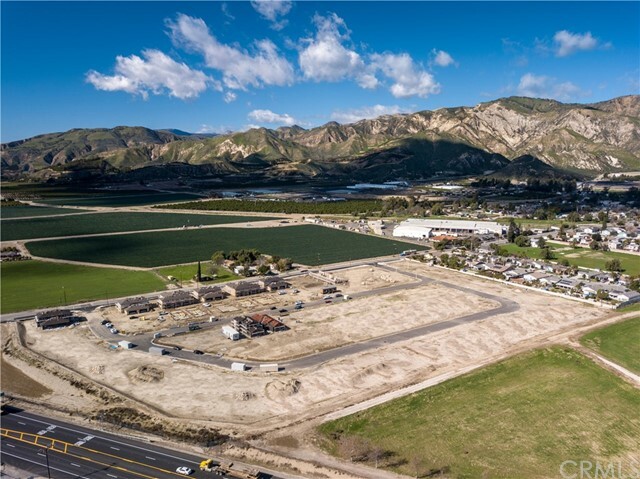 This multifamily investment opportunity is located in Piru, California - a historic small town, which serves as the home of Ventura County’s agricultural and manufacturing workforce. Built in 2019, this Multifamily asset features three spacious 3 bedroom units, offering 2 & 3 Bathroom floor plans. Each unit has separately metered utilities, washer and dryer hookups, and attached two-car garage. 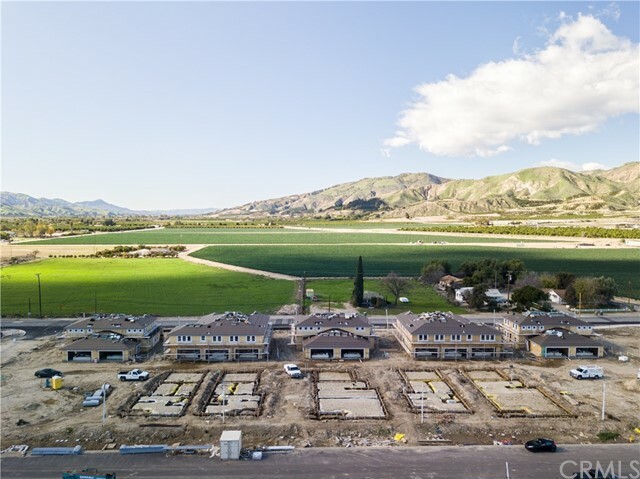 Located within the newly planned community of Piru Gateway, this multifamily asset sits amongst new residential residences offering 53 single family homes and 8 townhomes. Located just 12 miles from Valencia and the Santa Clarita Valley, over 30 million square feet of business and industrial parks are just 15 minutes from this community. 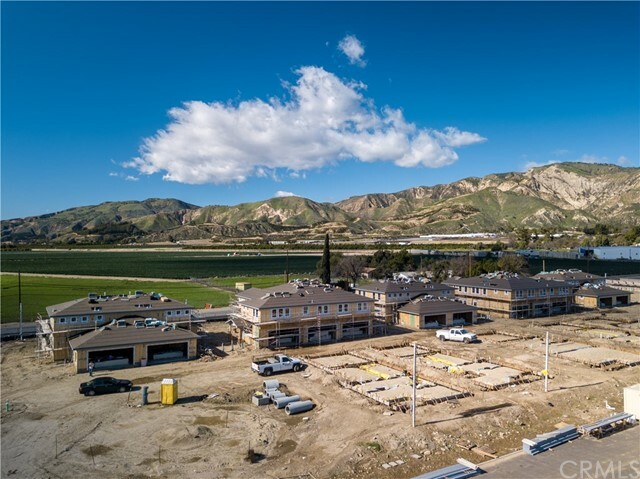 Offering a more affordable housing option for workers in the Valencia area, Piru is known for being home to the highest percentages of agricultural and industrial workers in Ventura County. 10 separate triplex complexes in the new community of Piru Gateway. The triplexes are available individually or as a combined portfolio. This offering allows investors the unique opportunity to acquire as few as 3, and as many as 30, residential units.